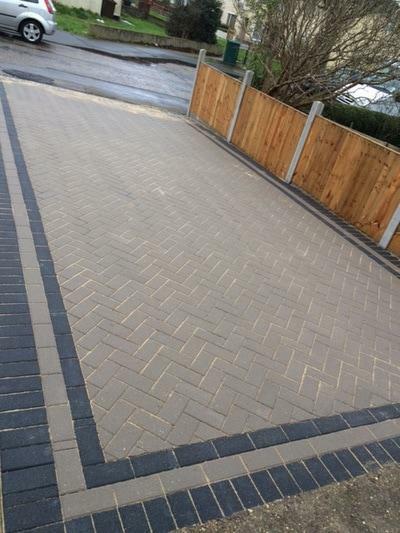 Blockpaving & Driveways in Bury St Edmunds. 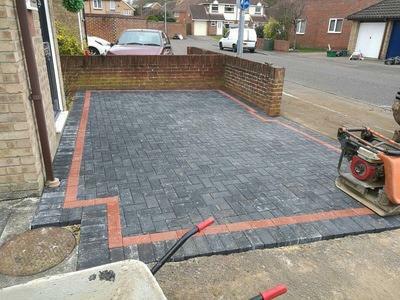 Covering Bury St Edmunds and surrounding areas. 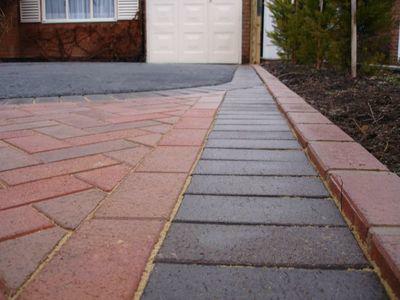 Interforce Drives & Patios is a trusted, professional company with a great reputation to uphold and have over 40 years experience in the trade. 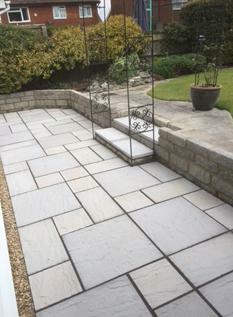 We are based in Suffolk, covering Bury St Edmunds and surrounding areas. 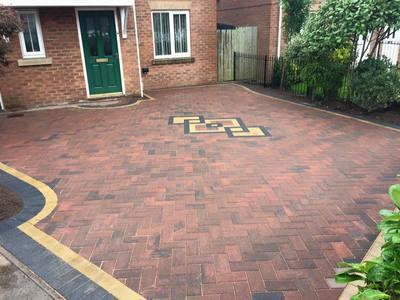 "I have used this team before, for my front garden and driveway. 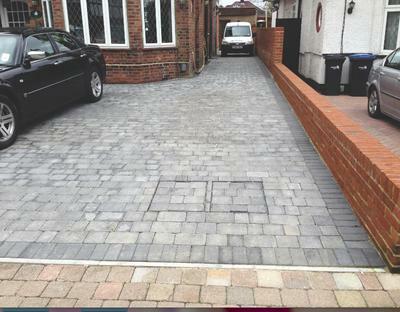 We were so pleased with the finished job and the men that attended the job. Great communication between myself and the company. I have nothing to complain about and would recommend this company to anyone that wants to transform the gardens and drives. Brilliant." "A family run business, they arrived on time. They worked the first 2 days though heavy rain. 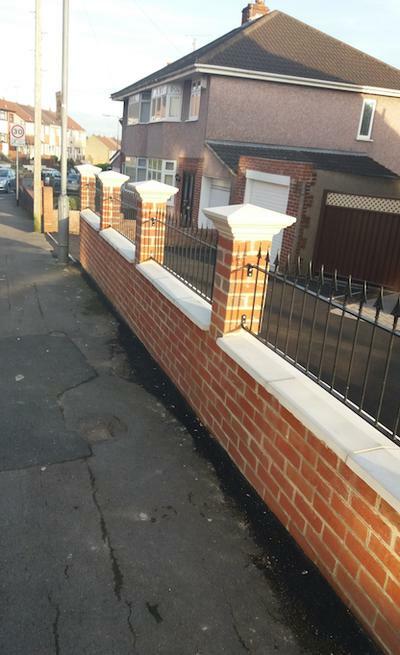 The pavement was swept clean and the rubbish was removed every evening before they left. 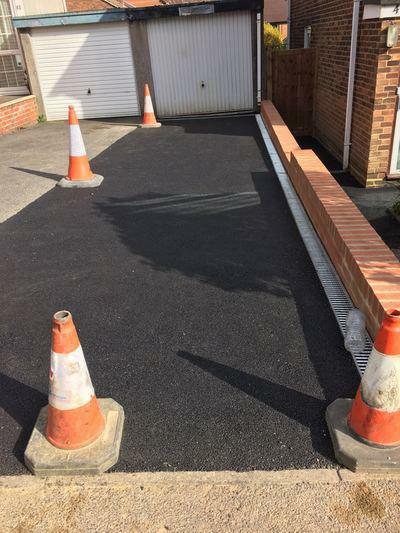 John kept us informed on how the work was progressing on a daily basis, Thomas, John and Patrick worked solidly for the five/six days in took to complete the driveway assisted by a block paving gang. 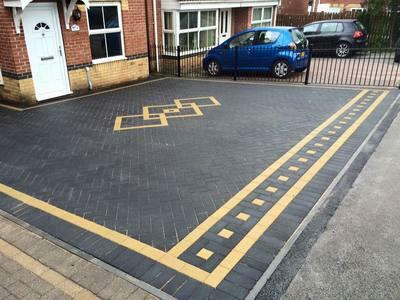 The driveway was fantastic when they had finished. 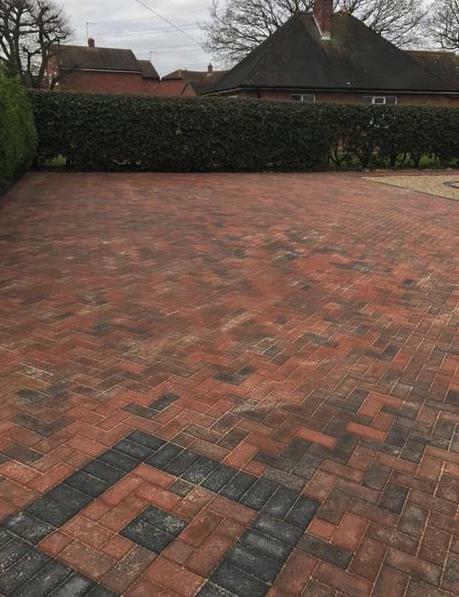 I was so happy with the work carried out I had my back garden done as well. 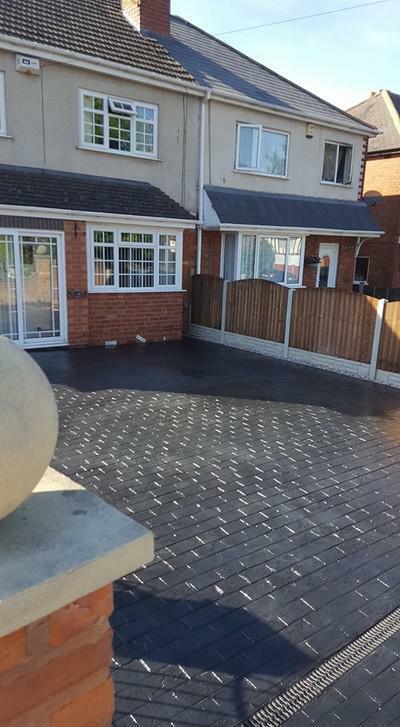 Thank you"
"The block-paving patio which I have just had completed is to an excellent standard of workmanship. It exceeded my expectations for quality and the design effect. 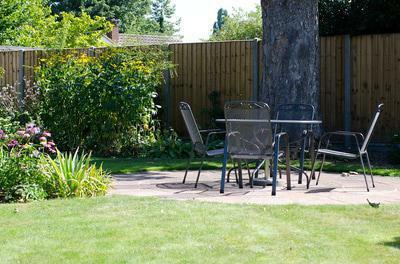 Help and advice that was given was invaluable in deciding structure and layout. The price was competitive and value for money. I would highly recommend this company."